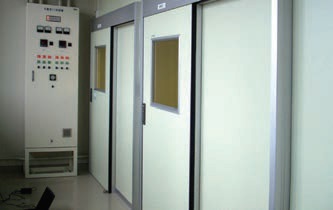 ● Prefab constant temperature and humidity room also can be used as incubation room. ● Air conditioning unit, can be selected ceiling location or stationary. 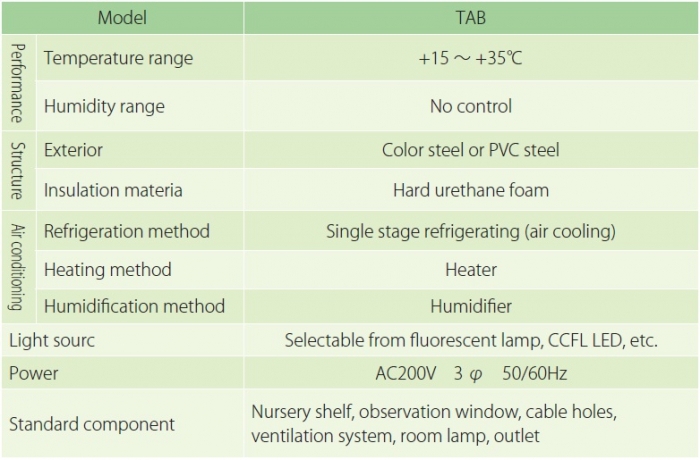 ● There is also clean specification included in HEPA filter.